Hamster, Co. this week will release League Bowling for Nintendo Co. Ltd.’s Nintendo Switch. 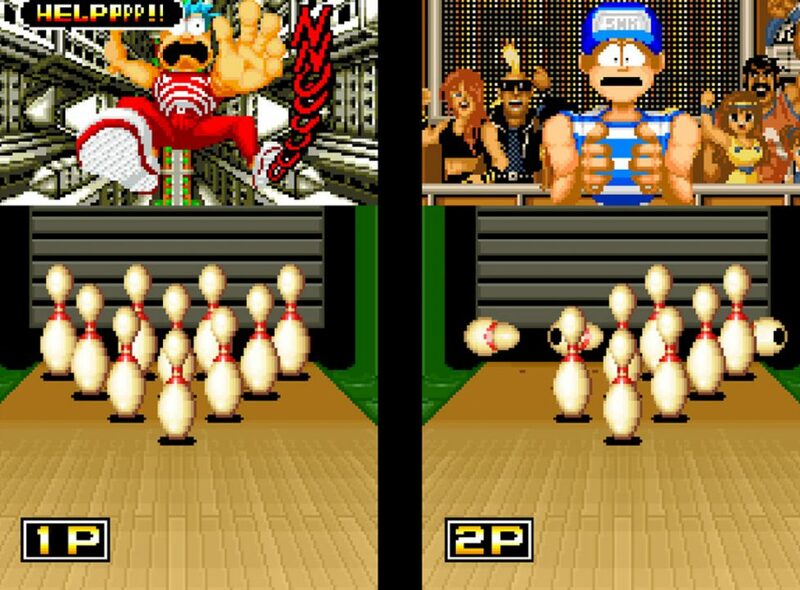 Developed by SNK, League Bowling is a bowling title released to the Neo Geo in 1990. 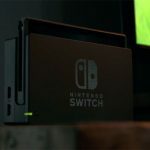 The final game includes three modes – Regulation, Flash, and Strike 90. 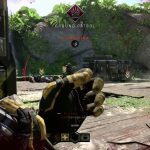 Call of Duty: Black Ops 4 PS4 Multiplayer Beta to deploy in Aug.